Svartidauði : Revelations Of The Red Sword album download | Has it Leaked? 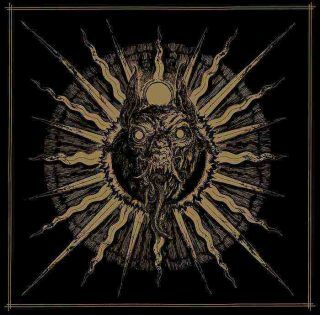 Icelandic black metal formation Svartidauði, is ready to release their second full-length album, since their "Flesh Cathedral" in 2012. Their new album "Revelations of the Red Sword" is set for release on the 3rd of December.